The classic portable gaming devices that we grew up with are slowly but surely becoming almost obsolete thanks to the rapid development of the mobile and tablet market. 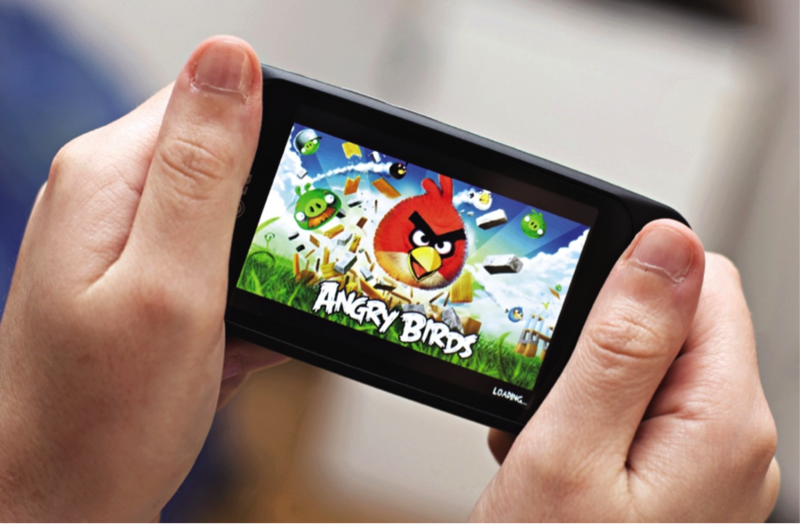 Long gone are the days of popular devices such as the Nintendo Game Boy, the Atari Lynx or the short-lived PSP. More recent additions to the collection that includes Sony’s PlayStation Vita and even Nintendo’s 3DS have both felt the pinch financially in the past few years thanks to the increasing mobile market and the incredible and wide ranging selection of games literally placed right at your fingertips. But is it the software, hardware or just down to consumer taste that is making all the difference and seeing this mighty shift in buyer attitude? The fierce competition between all those competing in the mobile market keeps pushing manufacturers and developers into new and exciting technological territories at an alarming rate. And what this means for gamers in particular is better graphics, more powerful chips, improved battery life and the freedom for developers to create. Pricing of course plays a massive factor in the increase in mobile game sales compared to that of other portable handheld devices. More and more users are feeling the benefit of paying just a dollar or two at the touch of a screen compared to paying significantly more for a gaming device cartridge. The fact that your mobile device can achieve considerably more than just game playing compared to that of a standard handheld gaming gadget means that its appeal is much broader than it’s ever been attracting new game players of all ages into its Android and iOS stores. If you are out and about and need to make a call, send an email, take a photo, get online, take part in a multiplayer gaming session or play some blackjack free at any time then any standard smartphone will be able to do this all for you. There’s no need for multiple devices to be filling your pockets. Whereas unfortunately your gaming device, developed purely for gameplay, will often be limited from offering its users a wider range of features and interactive opportunities. There really doesn’t appear to be any sign of a potential shift in the near future and with 2015 already promising a huge influx of wearable technology such as the Apple Watch it’s simply looks to be one more step away from the classic gaming devices of yesteryear.